Hey Austin, we buy Gold, Diamonds, Silver and Platinum jewelry! 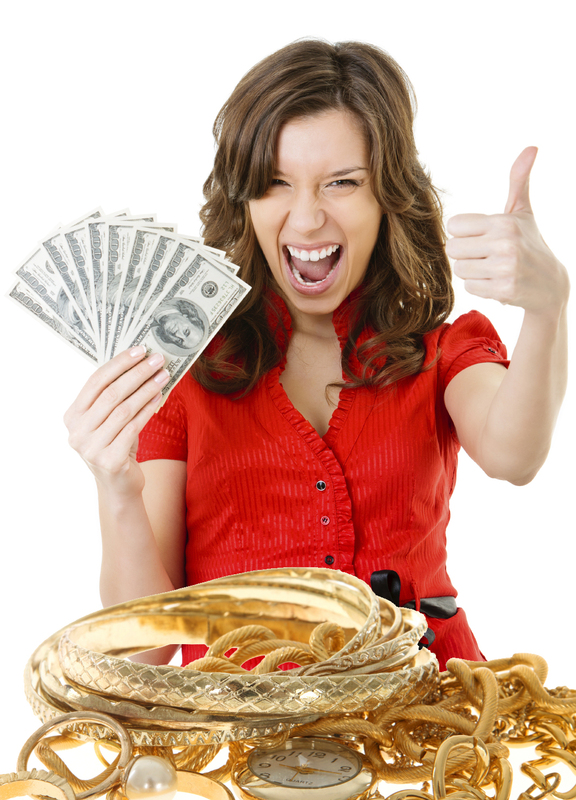 Let Whitestone Fine Jewelry turn your jewelry into cash today. If you have unwanted gold, silver or platinum jewelry, bring it by our store in Cedar Park to get the most money possible. Regardless of the condition of your jewelry, we want it.